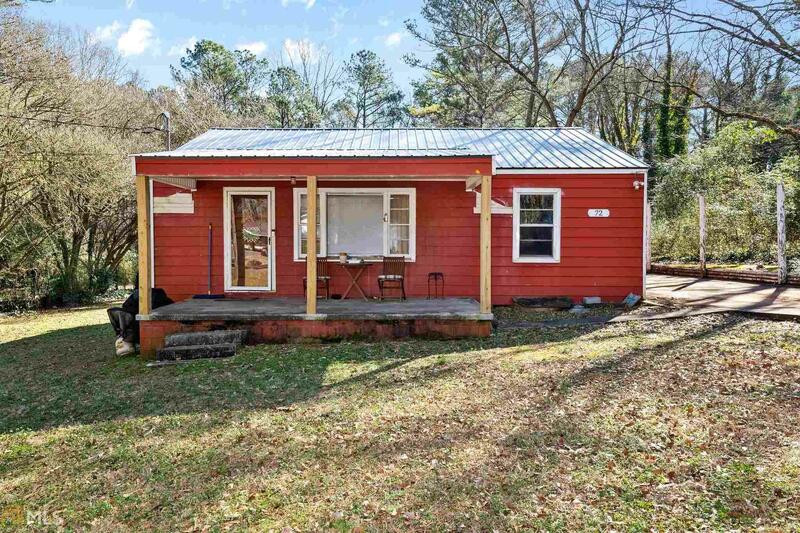 Sitting on almost a full acre, this property is an investors dream. Hardwoods need refinishing, kitchen and bathroom need updating - Great Bones! See it today! Directions: 41 To Hwy 411/Tennessee St. Go East To Peeples Valley. Turn Left And Then Right On Westview. Property Is On The Right.